Yum, yum, yum. Nothing better than a butter cookie to snack on. 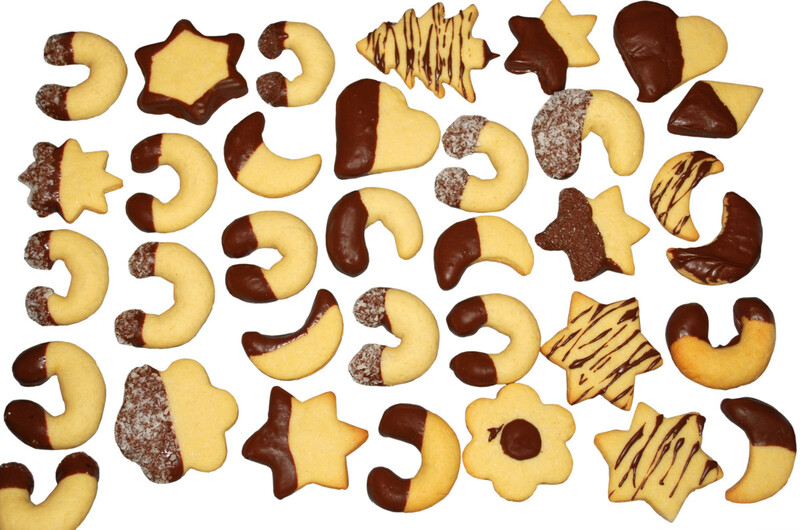 Here's an easy from scratch butter cookie recipe to get your baking off to a good start. 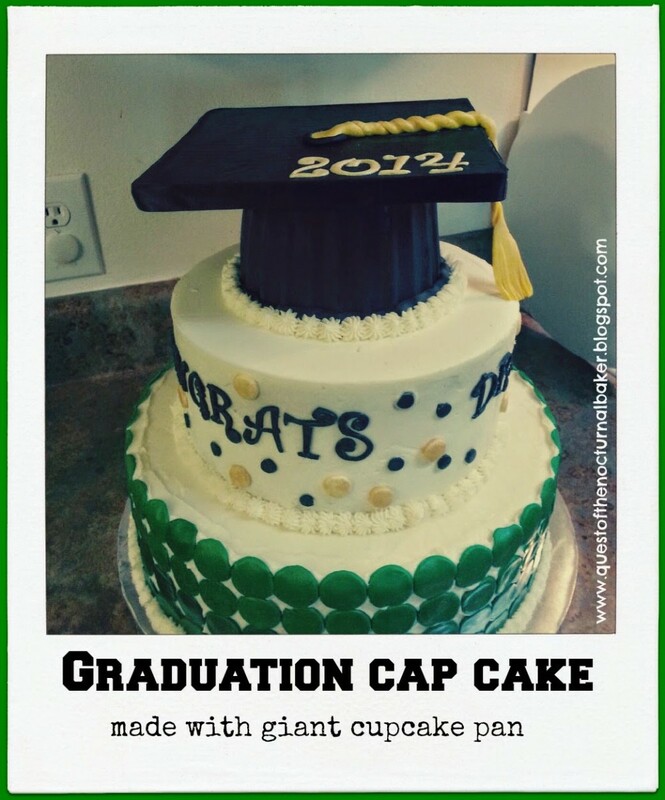 Celebrate the graduate with a unique cake design. 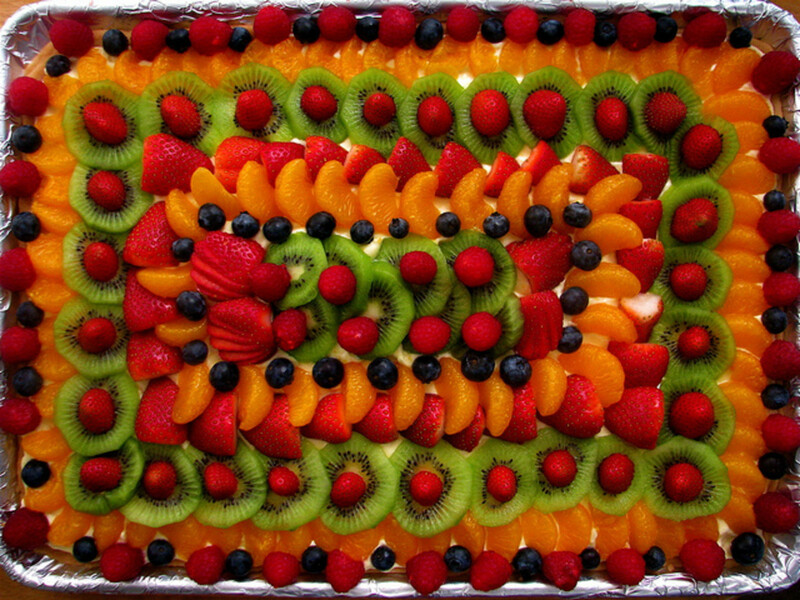 Anyone can make a beautiful cake with these tips and inspiration. Looking for a dump cake recipe? Grab a napkin and keep reading. 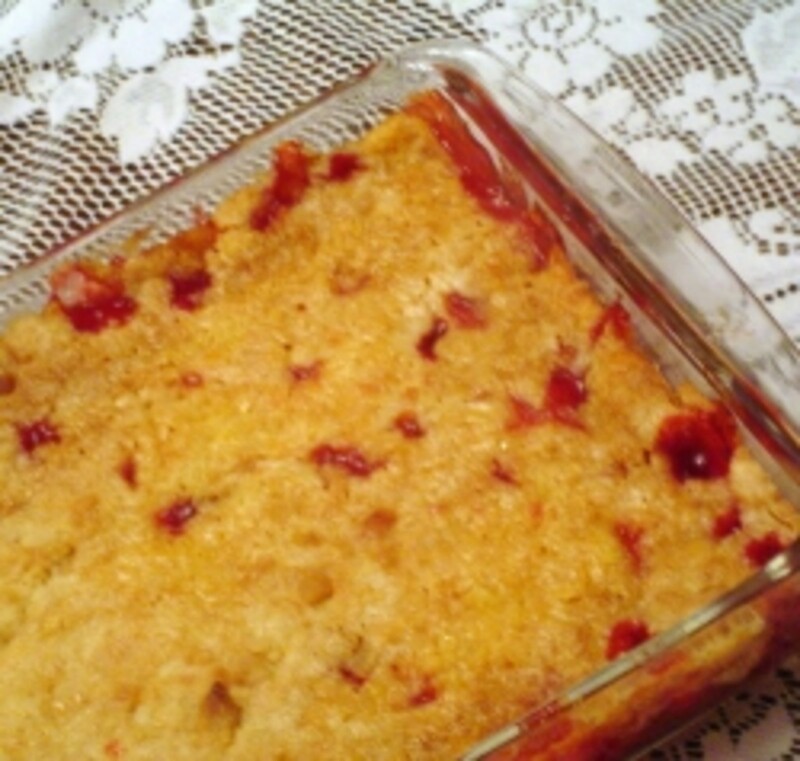 You'll find the basic classic dump cake cherry pie filling and pineapple recipe, a list of recipe variations, and a couple of surprises. 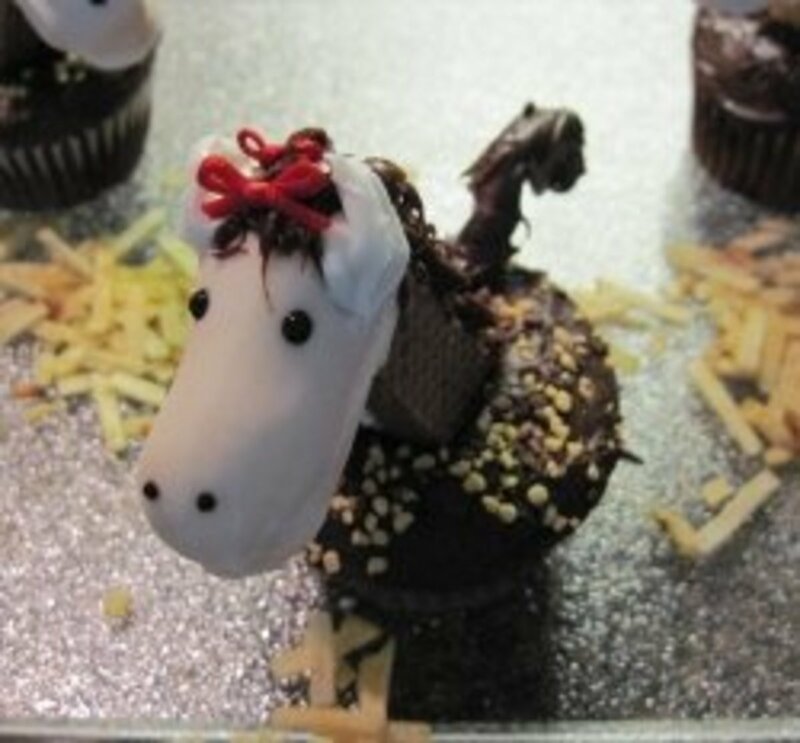 Horse Cupcakes are truly the hit of any party! In this article, I have shared step by step instructions, including tons of photos, to make your own Horse Cupcakes. Need a batch of cookies in a hurry? Need a last-minute snack or dessert? 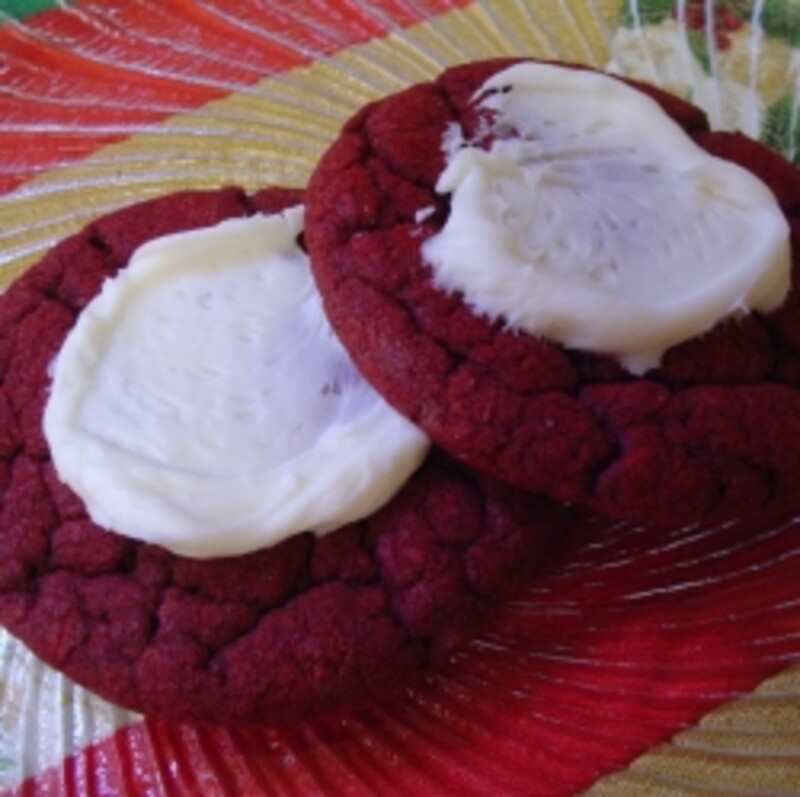 Cookies from cake mix are fast to make and you probably have the ingredients on hand. 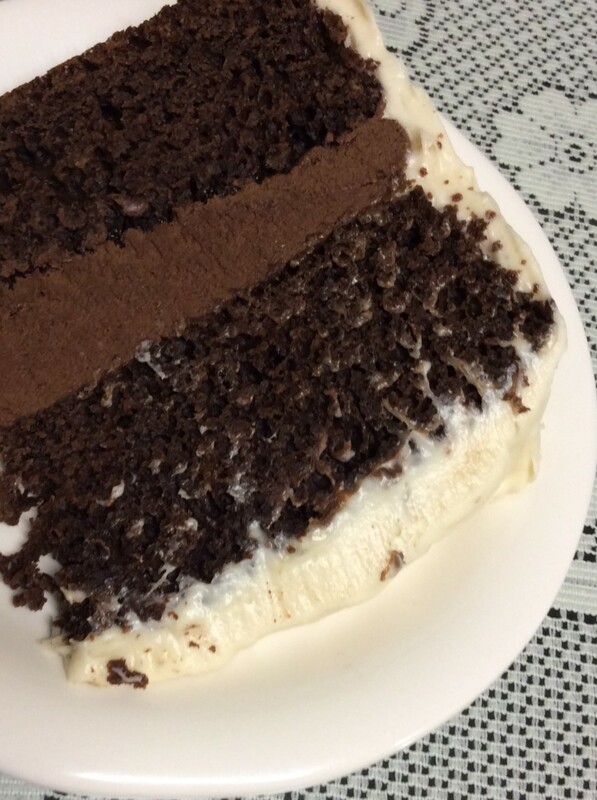 Get this popular recipe here! 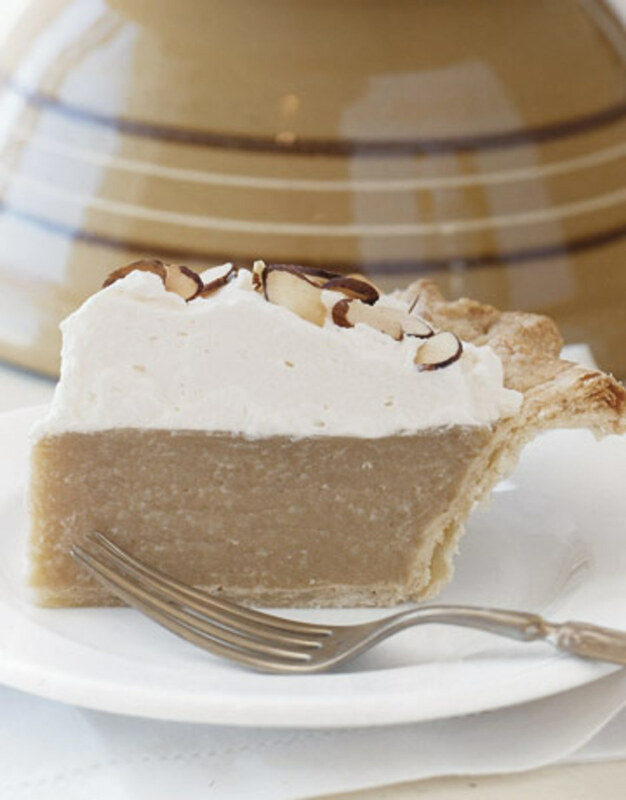 Butterscotch Pie is a Southern heirloom recipe. Rich, caramel goodness with homemade pastry, and it's out of this world. Both an heirloom and a lightened version are included, for perfect results. Make the best ever homemade apple pie with no-fail crust recipe. 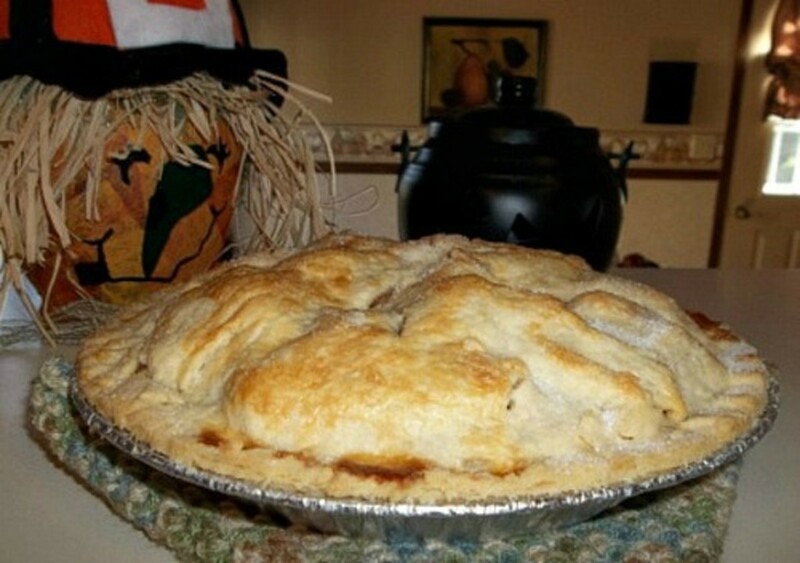 The best apple pie recipe in the world with an easy to follow pie crust and pie filling tutorial.